In this video, staffer Will Amling walks you through our platform. In just two minutes, you'll be in the know! Meet Gary. Gary does things the old-fashioned way. Don't be like Gary. SportsRecruits provides clubs, players and their families access to every college coach in the country. 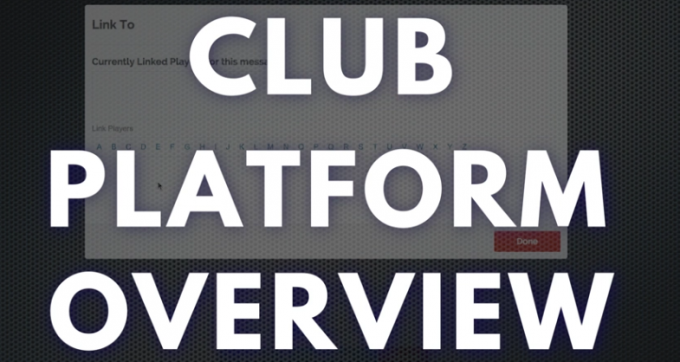 Club organizations use SportsRecruits to empower their players in the recruiting process and oversee their efforts and communication with complete transparency. SportsRecruits. The better way for recruiting.